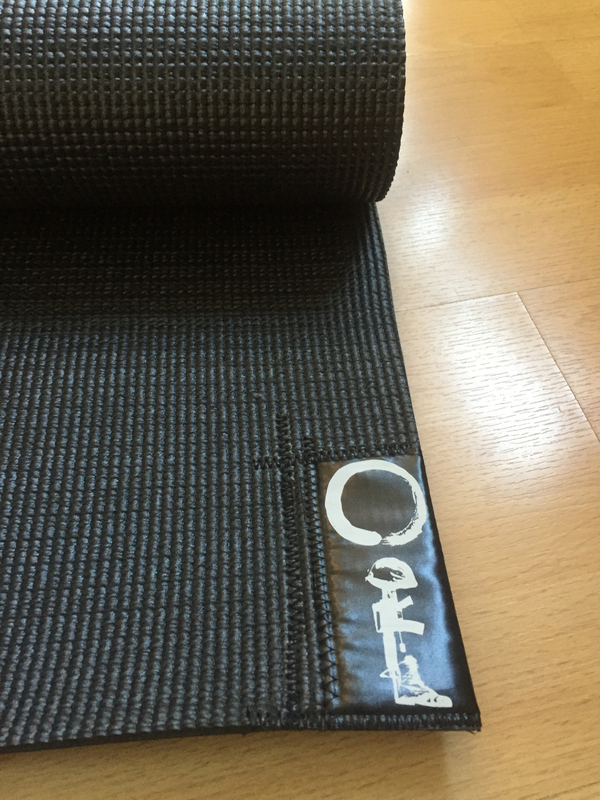 Monday, June 6, we began offering a 4-week-long Mindfulness Basic Training course, accessible only through the QR code on this mat. Each week, students will receive mindfulness-based training from Armor Down founder and Iraq war veteran Ben King. Every Monday, Ben will introduce a new training with a video demonstration. He will then hold live Q&A events on the Armor Down Facebook page to clarify aspects of the training. On Friday of each week, the QR code will access a guided audio meditation. Learn mindfulness from a fellow warrior in the comfort of your own home. The Armor Down SmartMat costs $45. For more information or to purchase, please contact Ben. Thanks for inquiring about our SmartMat! Ben will be in touch with you soon.